Home/European Food/Ukrainian Drinks or How to Feel a True Ukrainian? 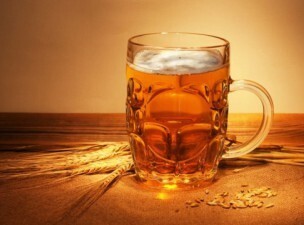 Ukrainian Drinks or How to Feel a True Ukrainian? 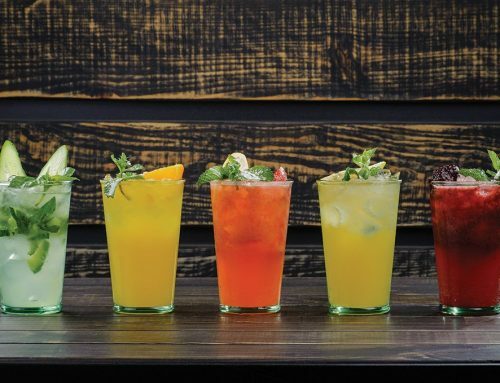 As the old Ukrainian saying goes: ‘Either dance well or start drinking.’ In fact, no Ukrainian feast is fully complete without traditional drinks. 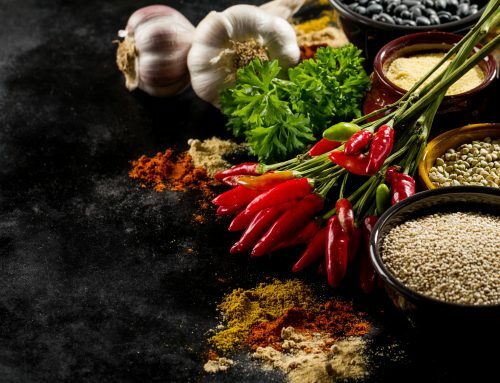 Ukrainian cuisine offers a wide spectrum of various delicious alcoholic beverages and soft drinks each having its own history and peculiarities of consumption. The most common and must-try drinks are listed below for you to dive into the world of Ukrainian beverages. 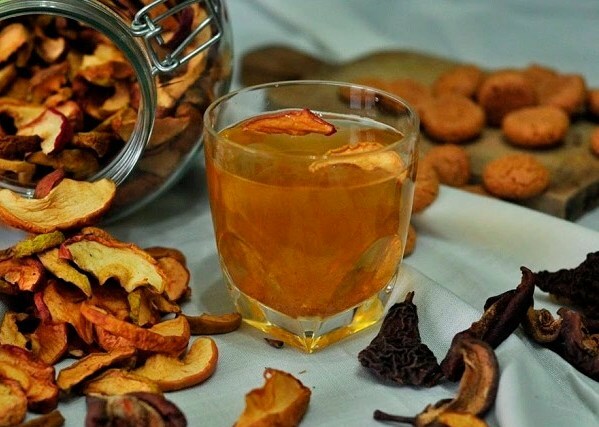 Spotykach is a sweet alcoholic beverage the main ingredients of which are horilka and scented spicery (nutmeg, cinnamon, clove etc.). According to the recipe, this aromatic drink must draw fortnight, being shaken up each day. 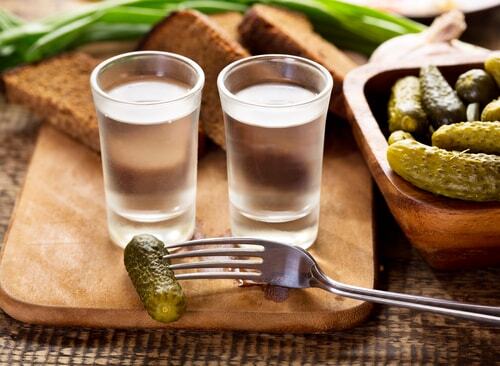 Spotykach is generally believed to be a dessert beverage so it should be consumed in the small shot – glass. Medovukha is a honey-based alcoholic beverage made of honey, water and yeast. Depending on the very recipe, other components like grains, herbs, spices or fruits can be added sometimes. In Ukraine, medovukha is traditionally consumed on Christmas. It is generally accepted as a low-alcohol drink. Its alcoholic content varies from about 5% to more than 16%. But, then again, it all depends on the method of production. The legend tells that Varenukha was equated to wine in ancient times. 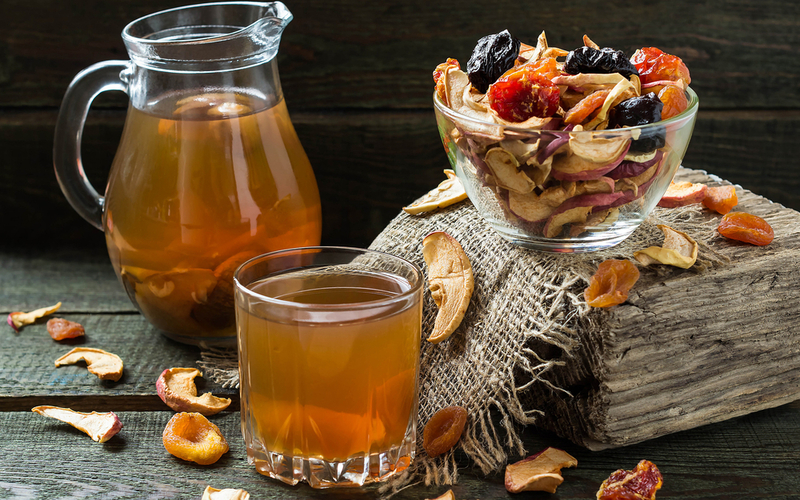 Varenukha is an authentic Ukrainian alcoholic beverage consisting of horilka or liquor, dried fruits, cinnamon, honey etc. and prepared in an interesting way. All the components are poured into a pan securely covered with dough and then placed into a preheated oven. Varenukha production is easy but a long-term process. 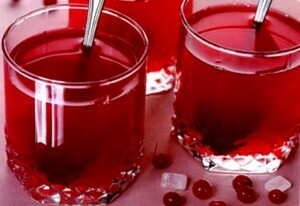 Nalyvka and nastoyanka are almost similar homemade alcoholic beverages based on various berries and fruits. 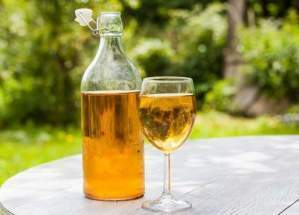 The difference between them is the following: Nalyvka is a low-alcohol drink that gives a sense of elation to those consuming, while nastoyanka as a strong spirit mainly based on medicinal herbs is intended for healing purposes. Kysil is one of the oldest drinks still popular in Ukraine. It is a viscous fruit drink thickened with starch or gelatin. The fruits are blended and boiled. Kysil can be served both hot and chilled. 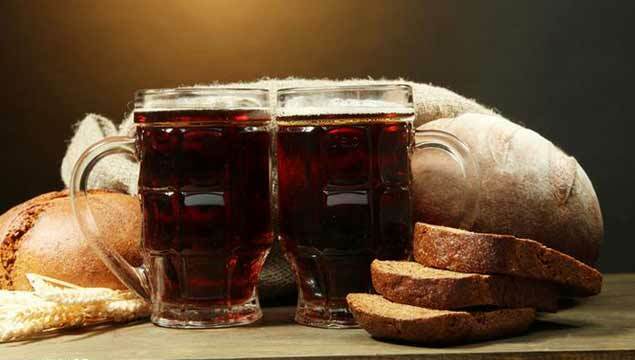 Kvass is often regarded as a refreshing non – alcoholic ‘bread drink’ as it is brewed from rye bread. It possesses a gentle sour taste and a light smell of bread. 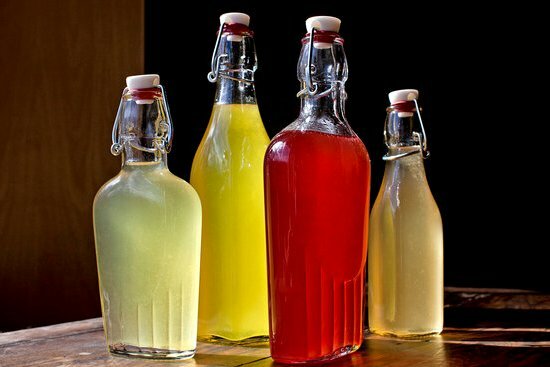 Kvass may be also flavored with other ingredients like fruits, herbs etc. Uzvar is the most Ukraine-related refreshing soft drink made of fresh or dried fruits and berries. It is a must-to-be drink on the Christmas table. Besides, uzvar, having a delicate and light fruit flavor, serves the best option to quench your thirst in hot weather. Ryazhenka is a Ukrainian equivalent of a mere yogurt. No flavors are added, though. 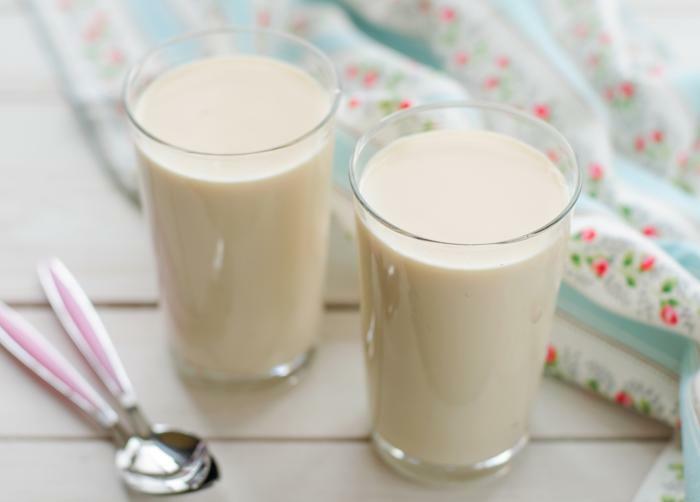 This Ukrainian milk product is made of fatty milk and cream which are blended and boiled together. 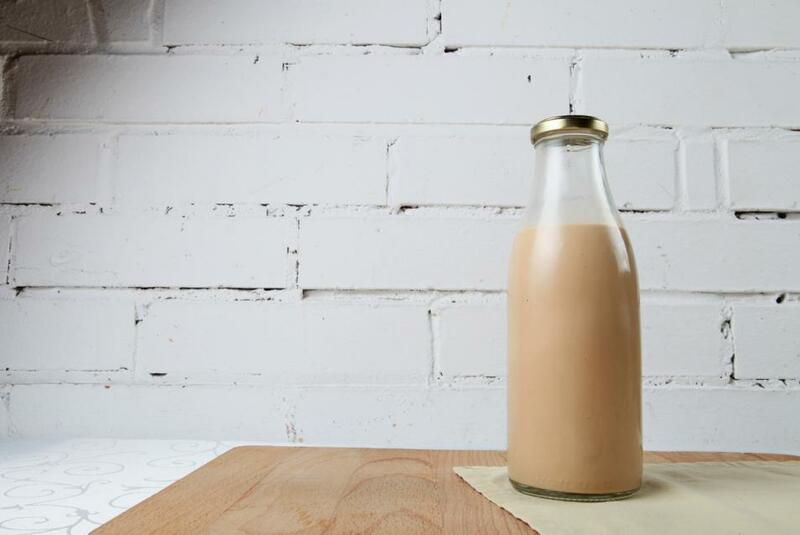 Baked milk is a boiled milk drink having a light caramel flavor and creamy color. 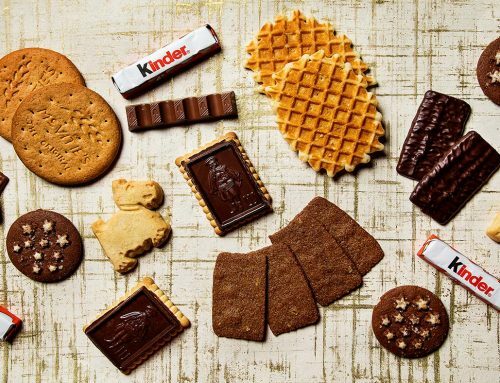 Baked milk and crunchy cookies are a great treat for Ukrainian children. 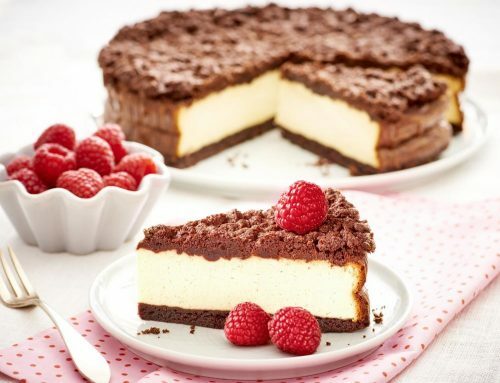 In order to produce baked milk one should simmer milk on low heat for eight hours. 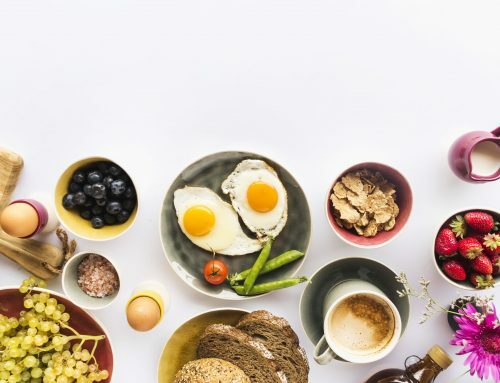 You can see that Ukrainian cuisine is distinguished by its well-stocked arsenal of various tasty drinks where everyone can find something right up to their taste. Don’t miss the opportunity to try at least one of them!